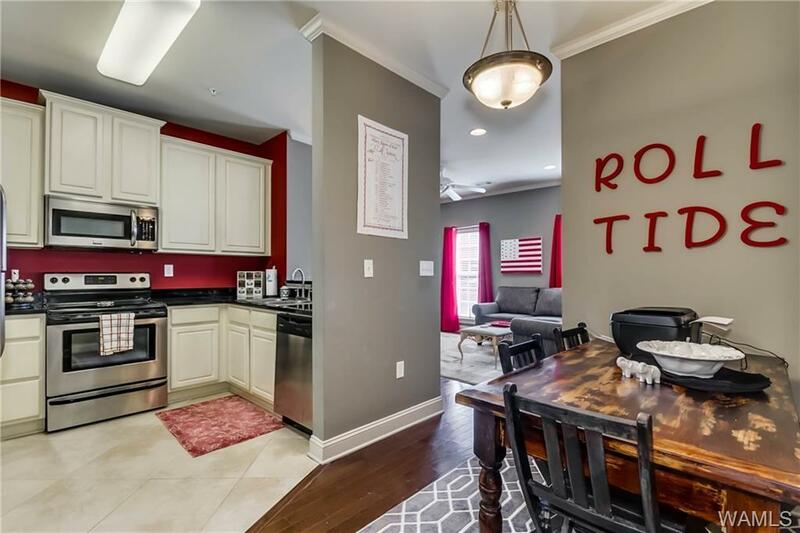 Wonderful 3 bedroom, 3 bath condo and less than 1/2 mile from Bryant Denny Stadium! 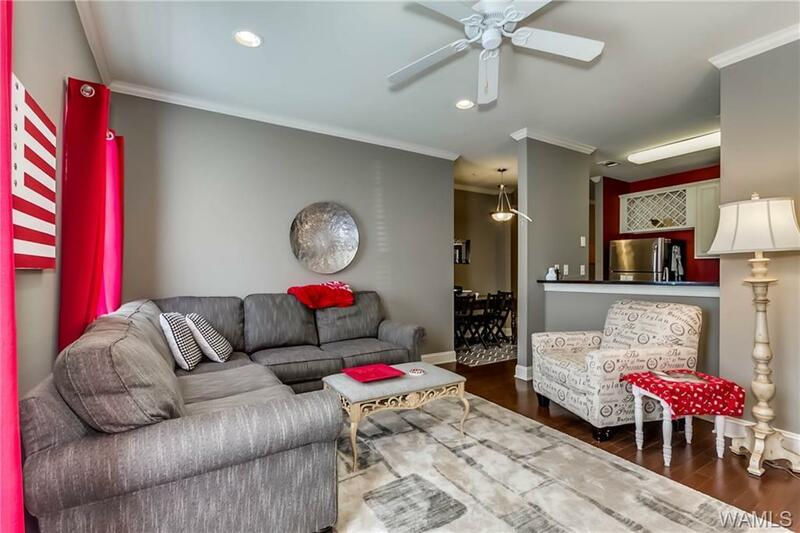 Beautiful hardwood floors, granite counter tops, ceramic tile, stainless steel appliances, 9 foot ceilings, and an awesome covered balcony. Houndstooth is a gated community with amenities such as a lagoon style pool, clubhouse, fitness center, computer lab, interior hallways, elevators and so much more. 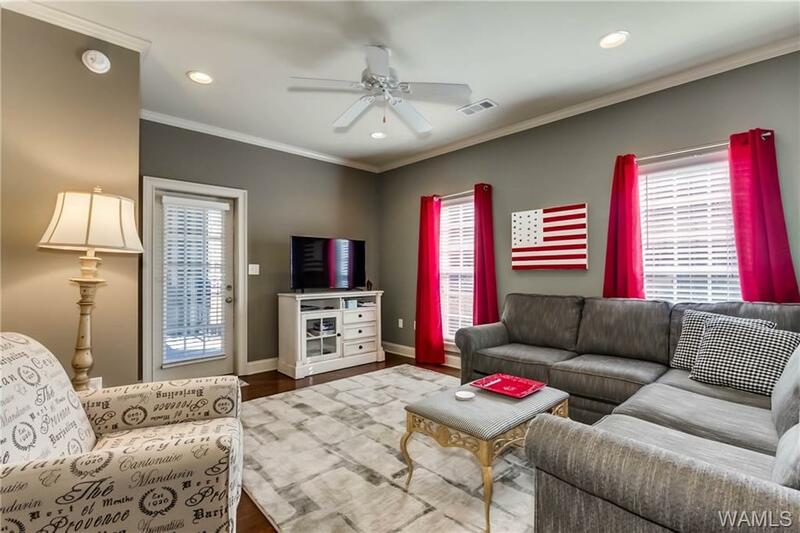 Ideal for games days, student living or a 2nd home in Tuscaloosa. 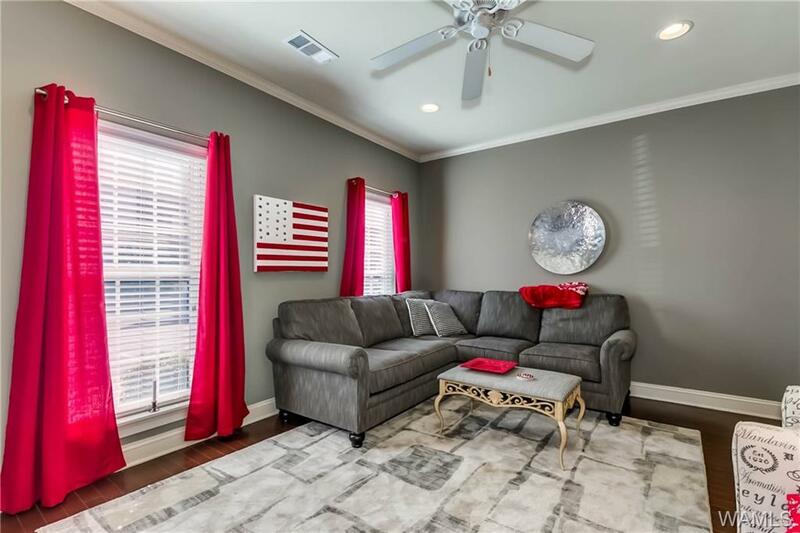 Walking distance to campus and local shopping! HOA fees are $316 monthly and cover water, internet and pest control.